In Vegas but forgot your B? 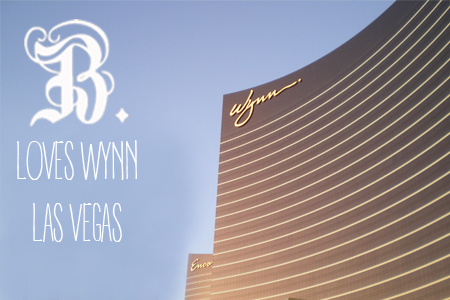 Remember you can always stroll into the beautiful Wynn And Encore Hotels and pick up some B. The Product. We are available in the Apothecary, Sundries, and both Spa shops. Don't worry about your carry-on, we have everything you need in a travel size so you can bring your products home with you.